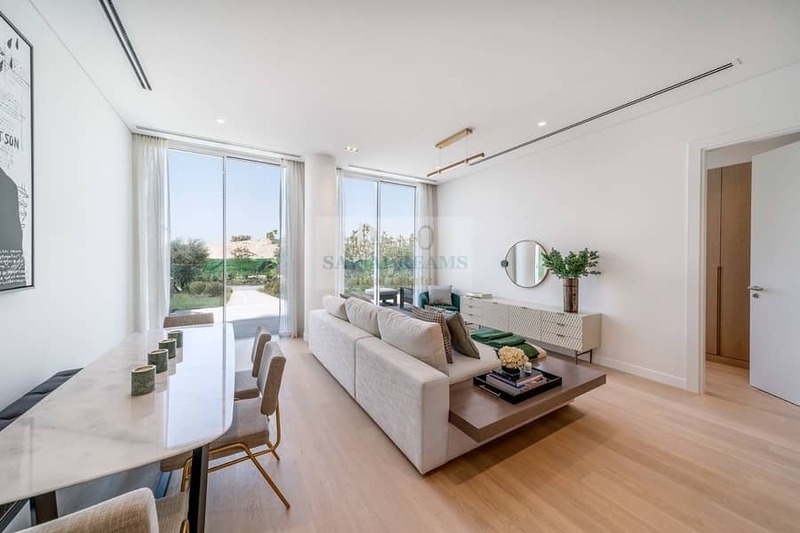 The Neighbourhood is urban residential project consisting of 4 buildings located in Al Barari featuring studios, one, & two bedroom units starting from AED 585,000 to 1,77 million AED. The Neighbourhood features well-planned spaces of modern design with large floor-to-ceiling windows allowing for natural light to flow stylish villas. The development is set amongst green landscaped spaces with world-class amenities such as a pools, yoga studio, jogging track, community center, gym & outdoor fitness area. The gym is equipped with world-class tools. for more information & viewing. Sizes: STD 433 to 599 sqf, 1 BR 1062 to 1623 sqf , 2 BR 1221 - 1733 sqf. Completion Q4 2019. Payment plan: 35% downpayment/ 65% on completion.